A startup in Carrboro, just outside of Chapel Hill, has developed technology that might help drivers and law enforcement officials minimize the number of distracted driving accidents. The startup, TechSting, uses video footage gathered from dash cams. The footage can help identify potentially distracted drivers on the road that might be putting innocent drivers or pedestrians at risk. Other drivers could be alerted of the distracted driver, law enforcement officers could be alerted as well, and the video could act as accident evidence in the event a crash occurs. According to TechSting's website, they are collaborating with North Carolina law enforcement on an inaugural program. It remains to be seen when the technology will be deployed. Almost 1 in 4 crashes in North Carolina are the result of distracted drivers, according to the NC Department of Transportation's North Carolina 2013 Crash Facts report. More than 220,000 car crashes occurred that year and more than 1,200 people died. 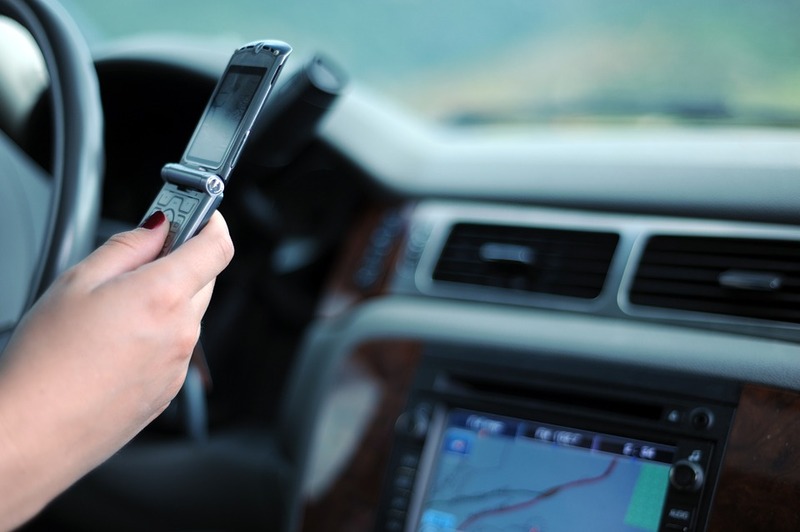 As part of Distracted Driving Awareness Month, throughout April our car accident lawyers in Raleigh share details on our website, Facebook, and on Twitter @brentadamslaw about how each of us can help reduce distractions while driving. Distractions are not just texting while driving or talking on a cell phone while operating a vehicle - both of which are illegal in North Carolina. Distractions also include eating, rowdy passengers, putting on makeup, and any activity that is unrelated to operating the vehicle that takes the driver's attention away from effectively driving.